GreenToTee offers a number of golf training programs based on the objectives of the student. We successfully train competitive golfers to play High School Golf, make college golf teams, and players that aspire to play golf at the professional level. 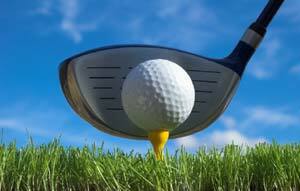 Please Provide your name, the way you would like us to contact you, the golfers name if you are scheduling for someone else, and the golf goals you would like to address in the golf lesson. Please select the PGA Professional you might like to work with or we will discuss your goals and match you to the best one to mee your golf game.